Mid-year holiday plans? New caravan! 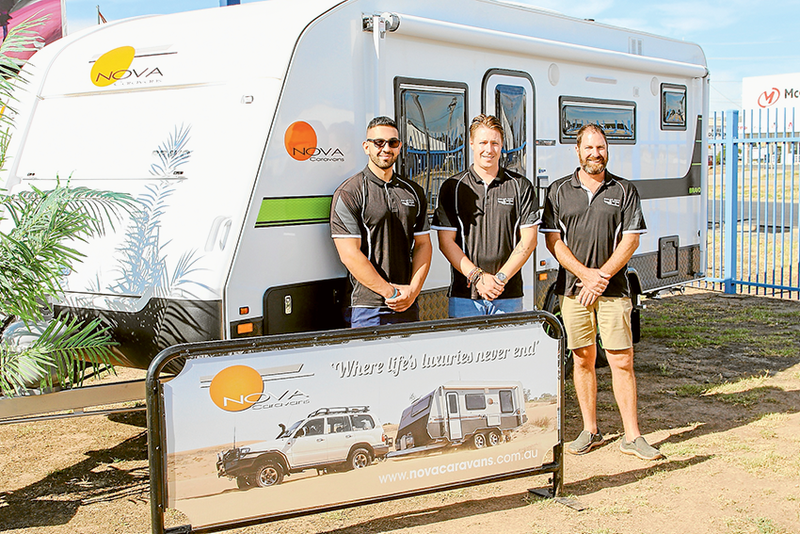 NO BETTER TIME TO BUY A NOVA… From left, Solar City Marine and Caravans sales representatives, Sam Mangliameli and Justin Williams and manager, James Edmunds are excited to help you prepare for your next holiday with the massive Nova caravans sale happening this weekend. Photo: Ash Beks. WITH the summer school holidays a blur behind us, now’s the time to start looking ahead to Easter and winter holidays. For those keen on caravanning, Solar City Marine and Caravans will be hosting a massive sale with plenty of opportunity to nab bargains across their great range of Nova caravans. This weekend over Friday, Saturday and Sunday February 15-17, savings can be made with a huge range of deals across their stock. Solar City Marine and Caravans have been the leading local dealers for Nova Caravans for over ten years and the 2019 range of vans for will also be on display on the day. 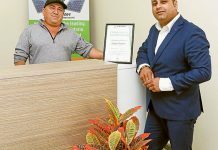 Solar City Marine and Caravans manager, James Edmunds said, “This is an enormous sales event for us and we want to clear out 2018 stock. We will be running discounts across old and current stock across the board.